This topic contains 4 replies, has 5 voices, and was last updated by Jason DeBacker Jul 29, 2015 at 8:03 pm. Still practicing with the new Nikon D5200. It is amazing how much better the photos are compared to some even my good quality point and shoot. I started shooting RAW and editing in Corel Aftershot Pro. I still have a long way to go with shooting and editing, but here are some of what I’ve done so far. 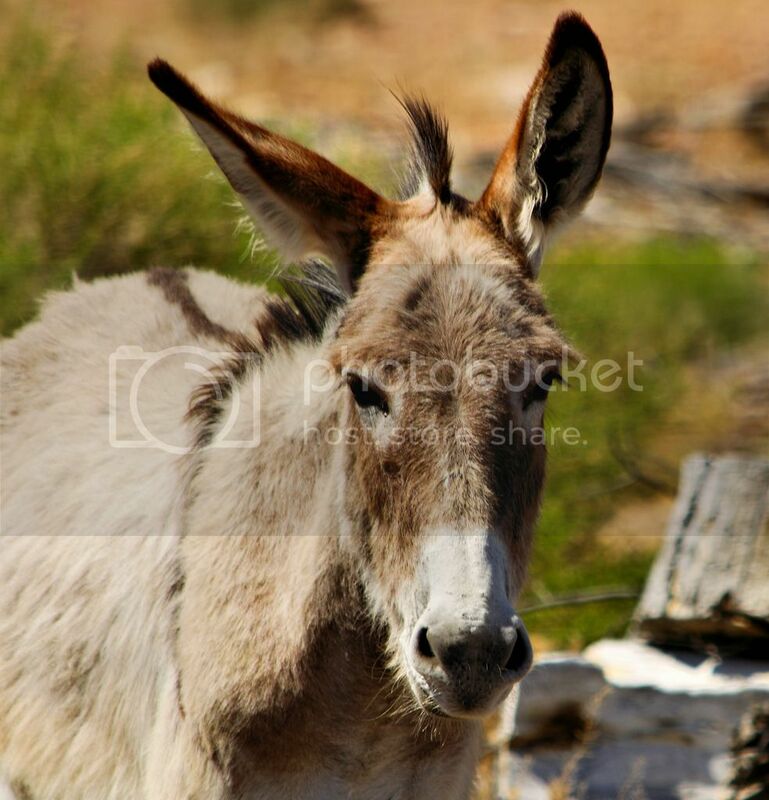 First is a wild burro in Red Rock Canyon. 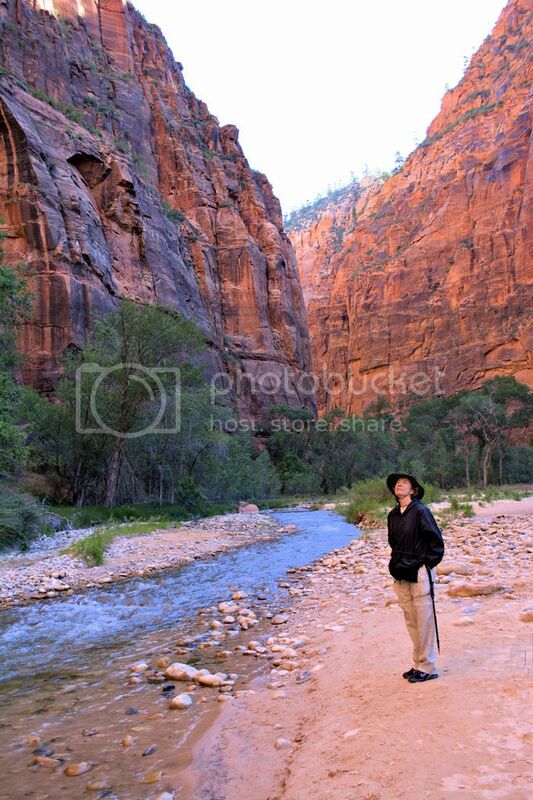 The next is a candid shot of Brenda at the entrance to the Narrows in Zion National Park. 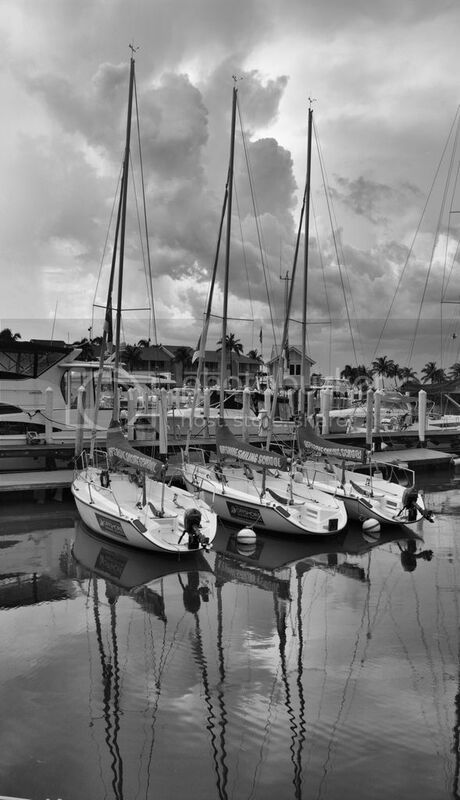 The last is a photo of three sailboats in a marina on Captiva Island. I converted it to black & white in Paintshop Pro. I’m getting ready for Africa, so I’ve really been working on it. Really like the B&W. I also find that practice is important to keeping those photo skills sharp. Way to go Bob! Keep it up. I can see you are having a ton of fun. That is what it is all about. 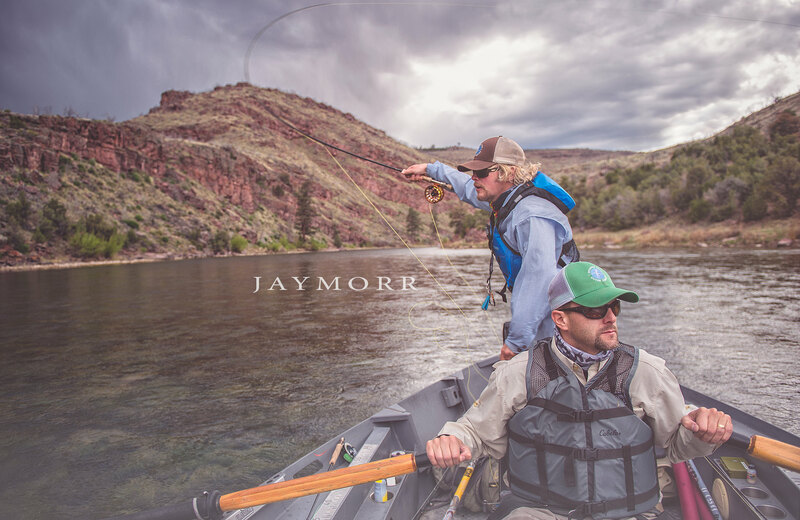 Here is a recent image taken on the Green River in Utah. Bob – that sailboat shot is a strong composition and works really well in B&W. Nicely done. Nice images – esp that BW one. Really enjoy seeing the progress!